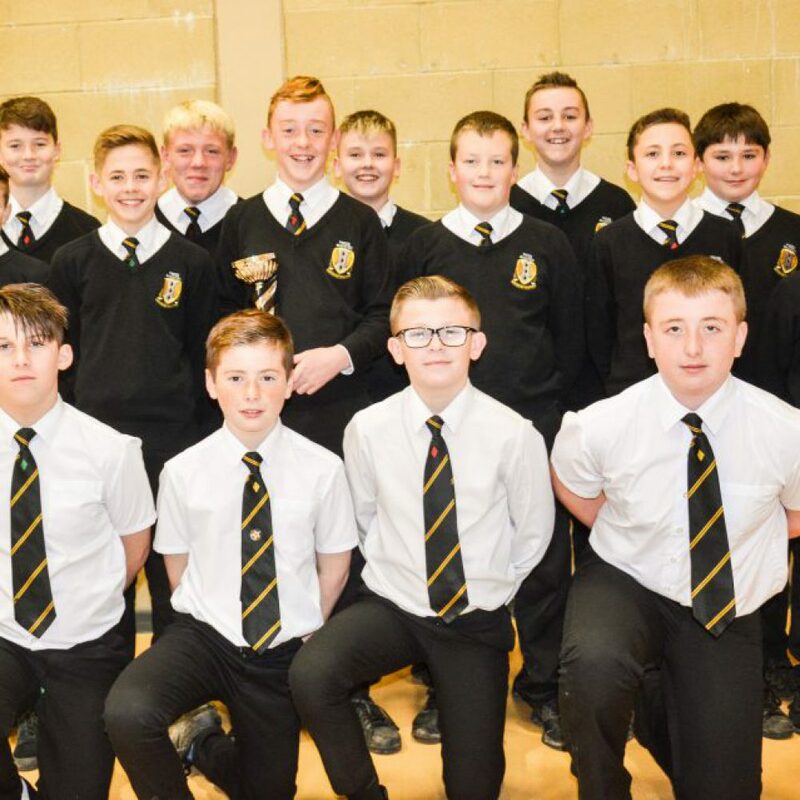 Recently, our Year 8 boys’ rugby team played out a thrilling match against Brynteg in the Ospreys East Championship Final. 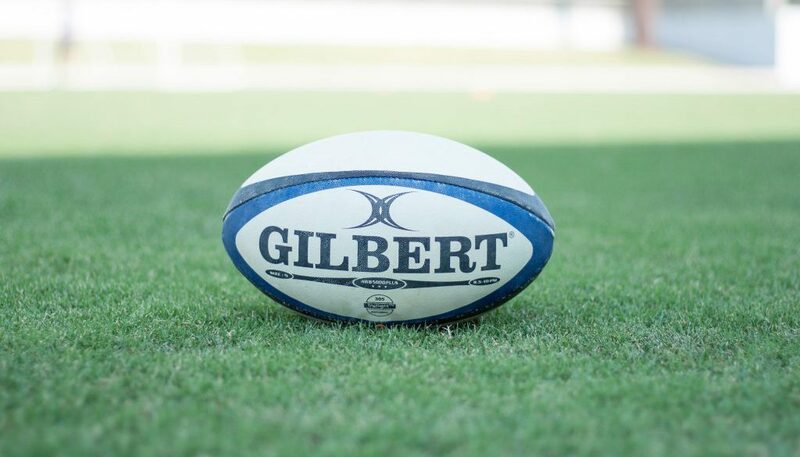 Following an intense and focused warm-up, the boys started with a bang from kick-off, determined to dominate Brynteg in every facet of the game. The sustained pressure culminated in an early try for Maesteg from Year 7 pupil Troy. The extras were added by Dewi slotting a fantastic conversion from the touchline before unfortunately having to leave the field of play after picking up a knock following kick off. Despite persistent pressure from our boys, Brynteg broke to score a try from their own 22 by their outstanding inside centre. 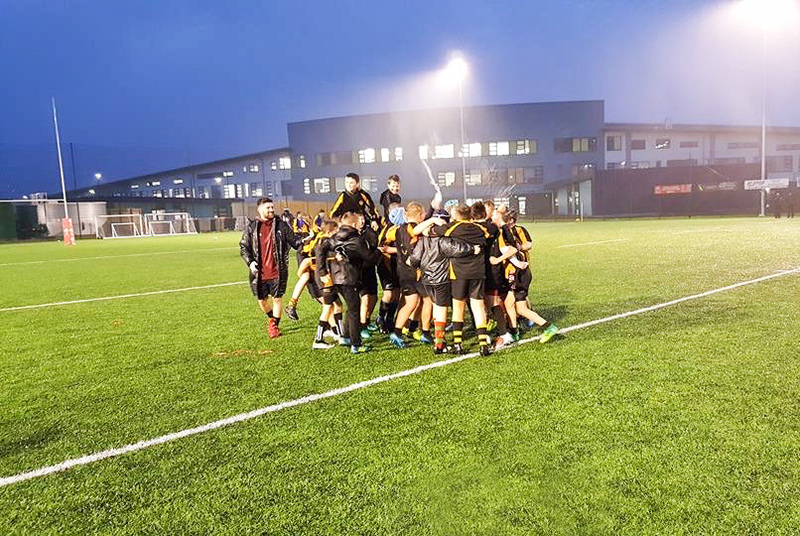 Despite being pegged back, the boy’s heads did not drop, as they responded in kind almost immediately with Ethan dancing his way through the defence to allow us to retake the lead and at halftime, the score was 14–7 to Maesteg. The second half started in much the same vain as the first with sustained periods of pressure from both teams in what was turning out to be a titanic battle. Maesteg’s refusal to deviate from the game plan resulted in a well-taken try for Jack, who was a workhorse all afternoon. In fairness to Brynteg, they responded with a try of their own, refusing to roll over and wave the white flag! Momentum swung back and forth for the remaining half an hour before our Maesteg captain Mason, took it upon himself in the dying minutes to burrow over from close range, capping a fantastic performance and settling any lingering nerves. After the final whistle had blown and the trophy was ours, Year 8 captain Mason, gave his thoughts on our 24–12 win. Mr Davies was equally pleased with the performance against Brynteg. 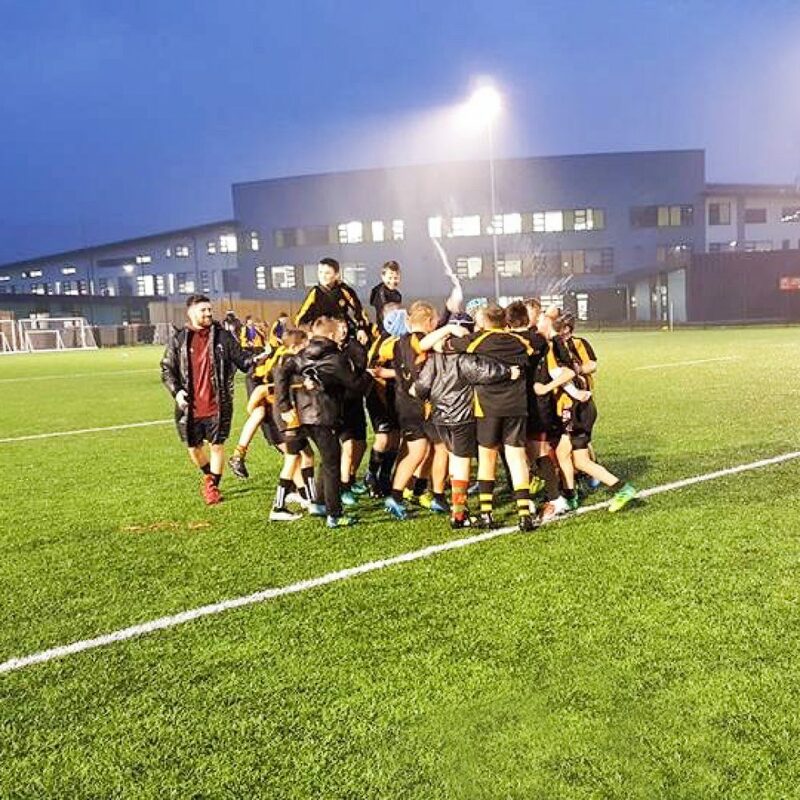 Congratulations to our boys for playing a huge part in a fantastic final, promoting everything that is good about school rugby in Wales right now and especially in the Ospreys East region. Both teams gave every ounce in an enthralling and captivating final between two fantastic teams. Da iawn bois!